Mary Ann Clark’s marriage hadn’t been easy. Her husband deserted her and her two children to go to California. According to her mother, Mary Ann suffered two nervous breakdowns when he wrote her that he was returning with a new wife. She divorced him. At some point, she turned over the care of her two children, Caroline Elizabeth and Gideon P. Walker, to the care of Rev. Father Brady. Then Mary Ann disguised herself as a man (Henry Clark) and joined the Confederate army under General Braxton Bragg. Clark was wounded at the Battle of Richmond, Kentucky, on August 30, 1862, captured, and imprisoned. Her identity was discovered while in prison. Union troops provided her a dress and asked her to swear to return to civilian life as a lady. 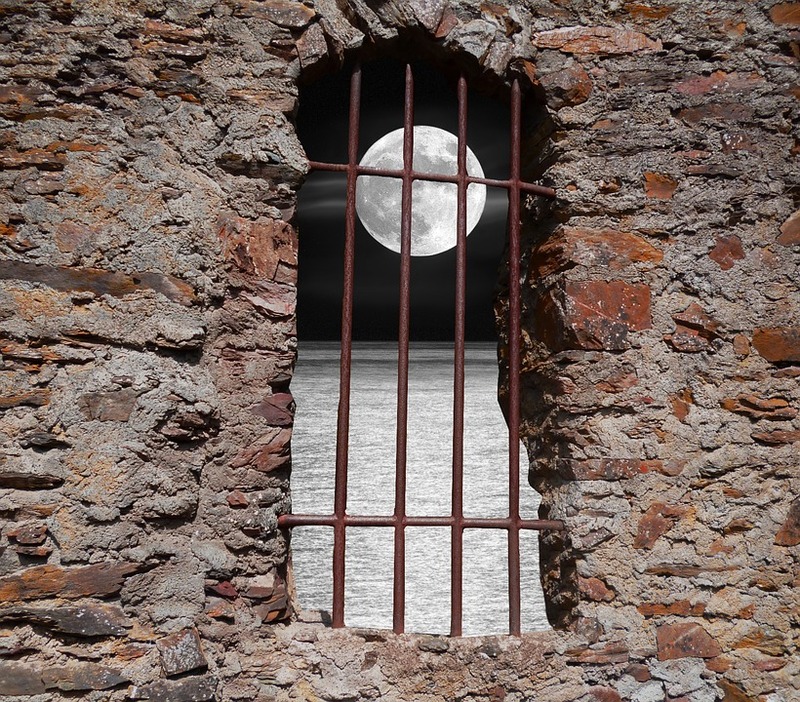 Mary Ann agreed and wrote a letter to friends before leaving the prison, asking that they inform her mother of all that had happened to her. Once free, she made her way back to the Confederate army—with one change. This time she rejoined as a female officer. Southern newspapers called Mary Ann a heroine, yet they reported her story incorrectly. In their articles, they wrote that she followed her husband into the Battle of Shiloh where he was killed. The article went on to say that she buried him herself and then fought until she was captured. Mary Ann didn’t follow her husband into war nor did she fight in the Battle of Shiloh. 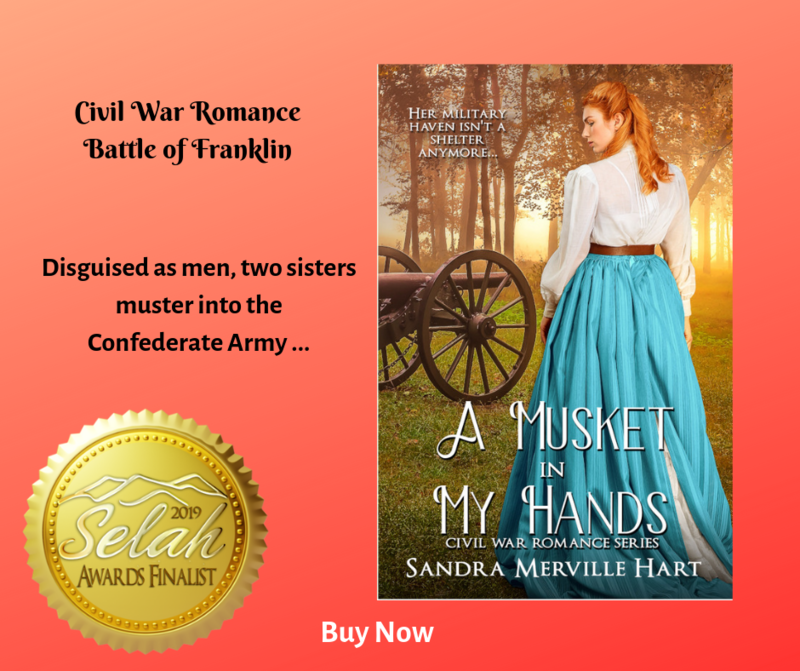 In my Civil War novel, A Musket in My Hands, an ultimatum from their father forces two sisters to disguise themselves as men to muster into the Confederate army in the fall of 1864—just in time for events and long marches to lead them to the tragic Battle of Franklin. Al-Jumaily, Sunshine. “’Tell Her What a Good Rebel Soldier I Have Been:’ Mary Ann Clark Disguised During the Civil War,” Kentucky Historical Society, 2018/12/10 http://history.ky.gov/landmark/tell-her-what-a-good-rebel-soldier-i-have-been-mary-ann-clark-disguised-during-the-civil-war/. Blanton, DeAnne and Cook, Lauren M. They Fought Like Demons, Louisiana State University Press, 2002. Howe, Robert F. “Covert Force,” Smithsonian.com, 2018/12/10 https://www.smithsonianmag.com/history/covert-force-70629819/. “Mary Ann Clark, Confederate Soldier,” Civil War Talk, 2018/12/10 https://civilwartalk.com/threads/mary-ann-clark-confederate-soldier.104262/. Serving in the army as a female officer — that’s so strange I don’t think would believe it in a novel. Yes, there are some women who came to army camps with their husbands. They did various jobs around camp and one even fought in a battle. History is full of surprises!